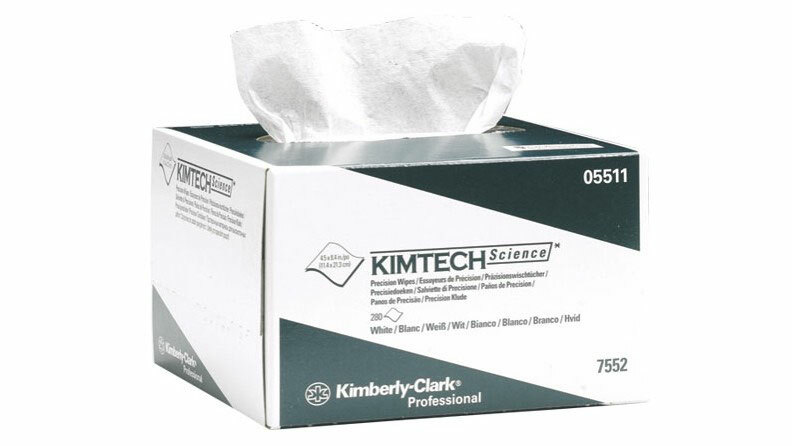 Economical choice for general low-lint cleaning tasks. Soft and absorbent for general cleaning tasks. Coated packaging helps protect wipes from spills. 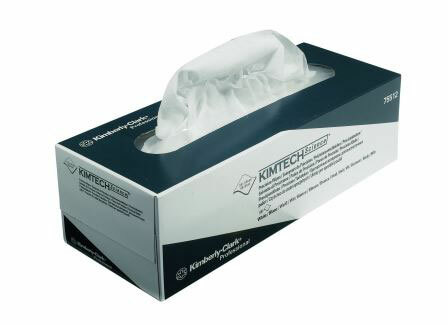 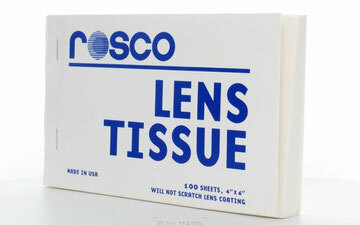 Rosco Lens Tissue is a premium, lightweight, disposable microfiber tissue. 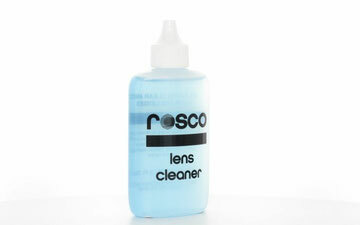 It is lintless, tatic-free, and contains no abrasives or silicones. Rosco Lens Tissue is packaged in a handy, pocketsize 4" x 6" booklet, containing 100 sheets, with each sheet perforated for easy removal. The large black Giottos Rocket Blaster Dust-Removal Tool safely blows clean air to eliminate dust from sensitive or hard-to-reach surfaces, such as those on lenses, cameras, filters and keyboards.